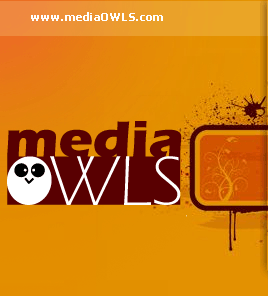 A successful Media Owls campaign takes a minimum of four to six months. The initial work entails your Media Owls team diving deep into your brand and product. We’ll work closely with you to ensure we have full understanding of your product and clear message alignment before we “start the timer” and begin our targeted outreach to promote your products. 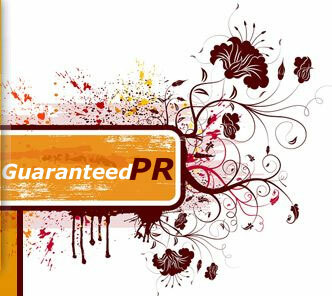 • Simultaneously promote your products to media outlets with short lead times (fast turnaround from interest to coverage) as well as long-lead opportunities, i.e., media with 4-6 deadlines in advance of publication. This tactic ensures a steady progression of coverage throughout the year. • Set, meet and exceed your coverage goals – guaranteed! © 2008-2019 mediaOWLS All Rights Reserved.